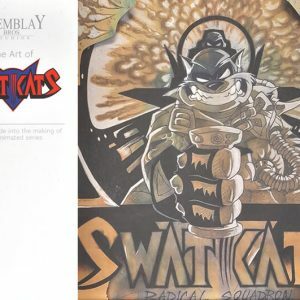 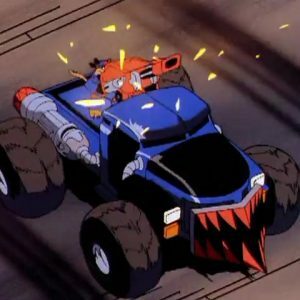 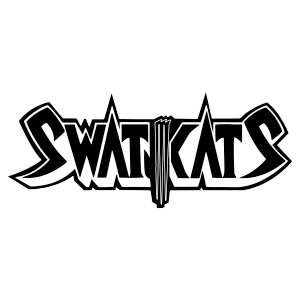 I think not, SWAT Kats. 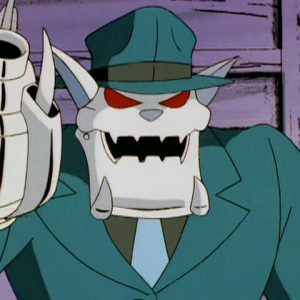 Segmented metal tentacles Dr. Greenbox was capable of shooting from his fingers while mentally linked with Zed. 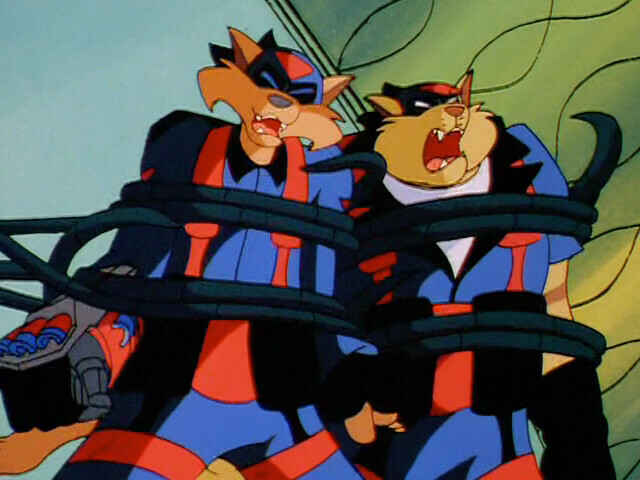 He used them to tie up the SWAT Kats. 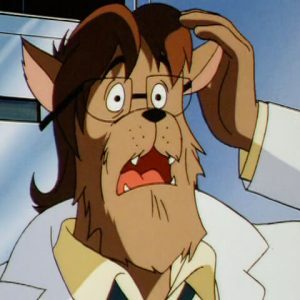 However, T-Bone ended up using them against the villains when he wrenched free, then grabbed a loose tendril on the floor, flicking it towards Greenbox like a whip, knocking the interface helmet off of the deranged scientist’s head.